The HCRA is the largest fundraiser for these agencies, and your dollars make an immediate, critical impact on their ability to fulfill their mission. Fundraising continues through May of 2019, and checks are delivered to the agencies in person in July. It's an amazing day to see their gratitude at all levels for the hard work and generosity of so many. Out Youth's mission is to promote the physical, mental, spiritual, and emotional well being of sexual minority youth so they can openly and safely explore and affirm their identities. Out Youth's vision is for gay, lesbian, bisexual, and transgender youth in central Texas to receive the support and services needed to develop positive self-images and lead healthy, productive, and self-sufficient lives. Waterloo Counseling Center (WCC) is a leading provider of mental health counseling services for Austin and the surrounding communities. Our mission is to provide affordable mental health counseling and training with an expertise in gender and sexual diversity. WCC's vision is for Austin to be an all-inclusive community. WCC provides a safe, accepting, supportive environment in order for those at the margins to regain their voice; empowers clients to change relationships that inflict silence, shame, and isolation; and advocates for a community that has no margins. WCC provides affordable mental health counseling services utilizing a sliding scale fee, advocates specifically for the GLBT community and those affected by HIV/AIDS, and provides diversity training with expertise in gender and sexual identity. WCC is supported by federal and private foundation grants, client fees, and donations. 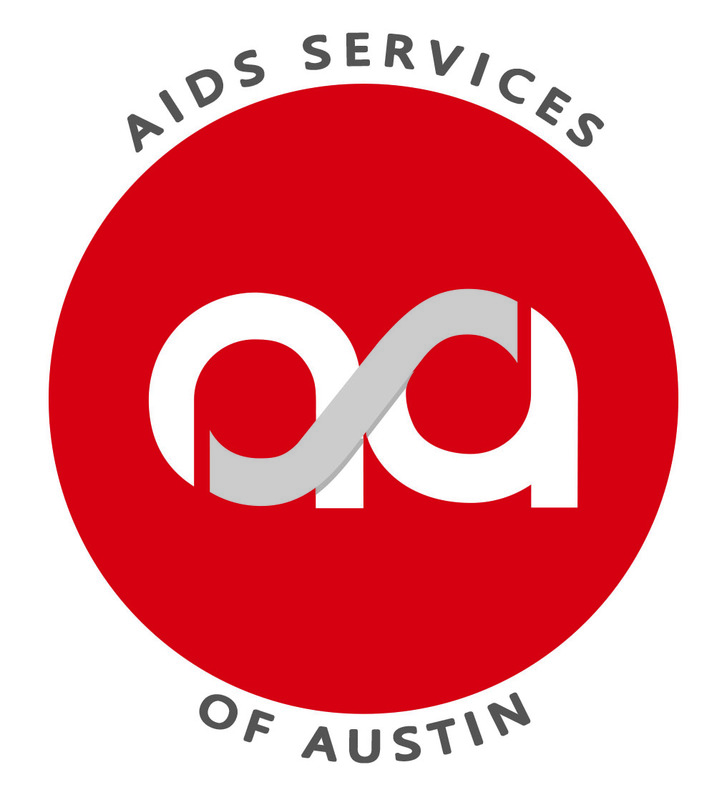 Founded in 1988, Ash+Well improves the lives of Central Texans living with, at risk for, and affected by HIV, AIDS and Hepatitis C through outreach, education, health and holistic services, and care coordination. Services include: HIV testing and linkage to care, HIV support group, housing case management, HIV medical and non-medical case management, and complementary health therapies (acupuncture, massage therapy) for persons living with HIV and/or Hepatitis C.